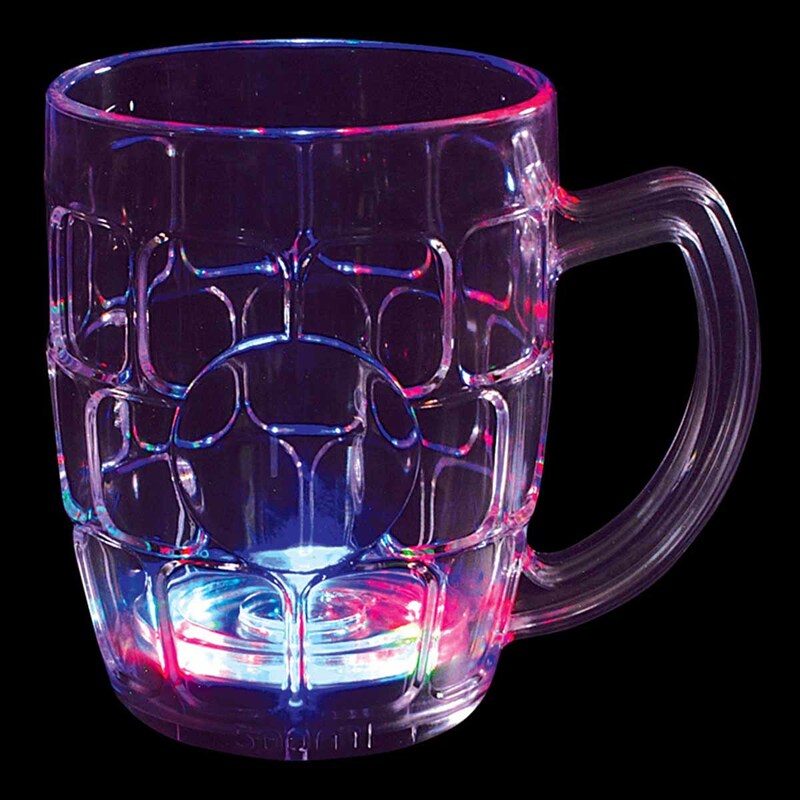 This light-up 48 ounce serving pitcher is made of a high quality, safe, clear acrylic, with replaceable batteries. 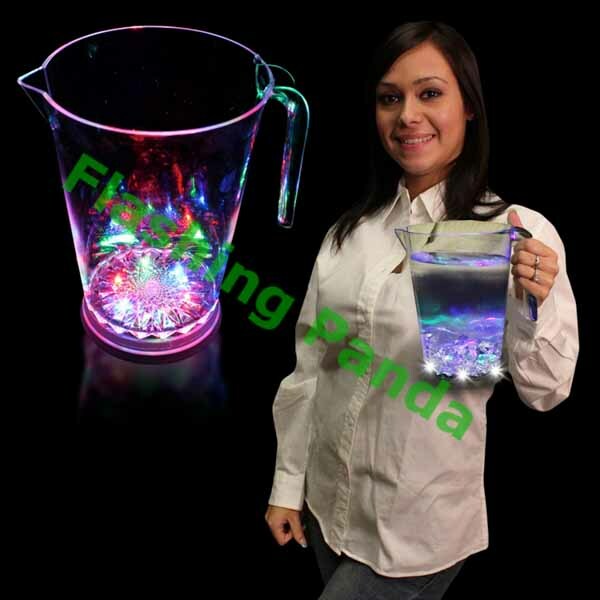 Three color LEDs, two red, two blue, and two green, light up the entire pitcher and the beverage. The lights have a single mode with an on/off switch slide button. 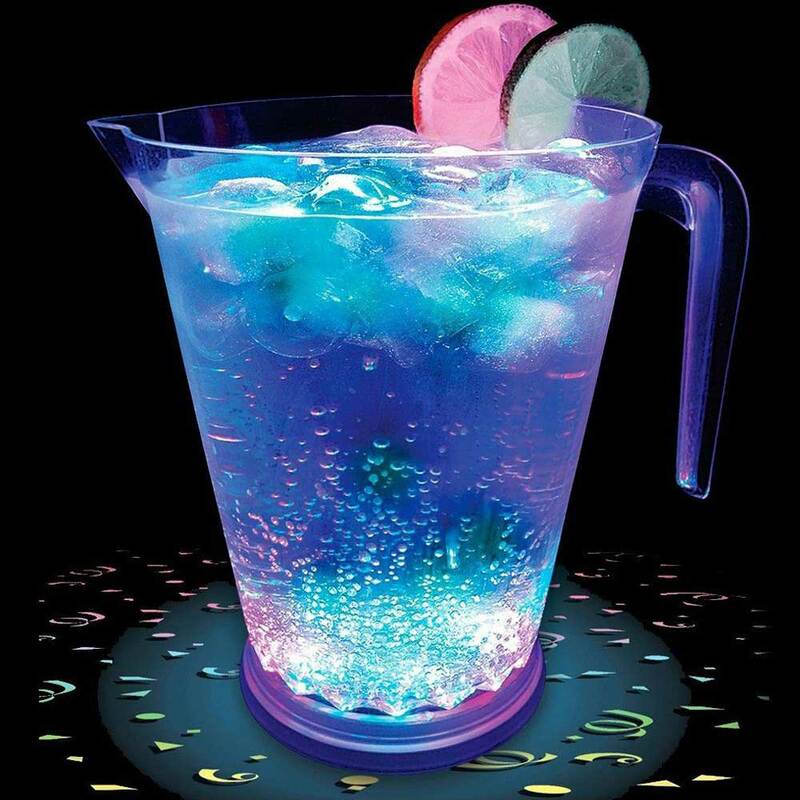 This super-bright Serving Pitcher is sure to liven up any party or event! 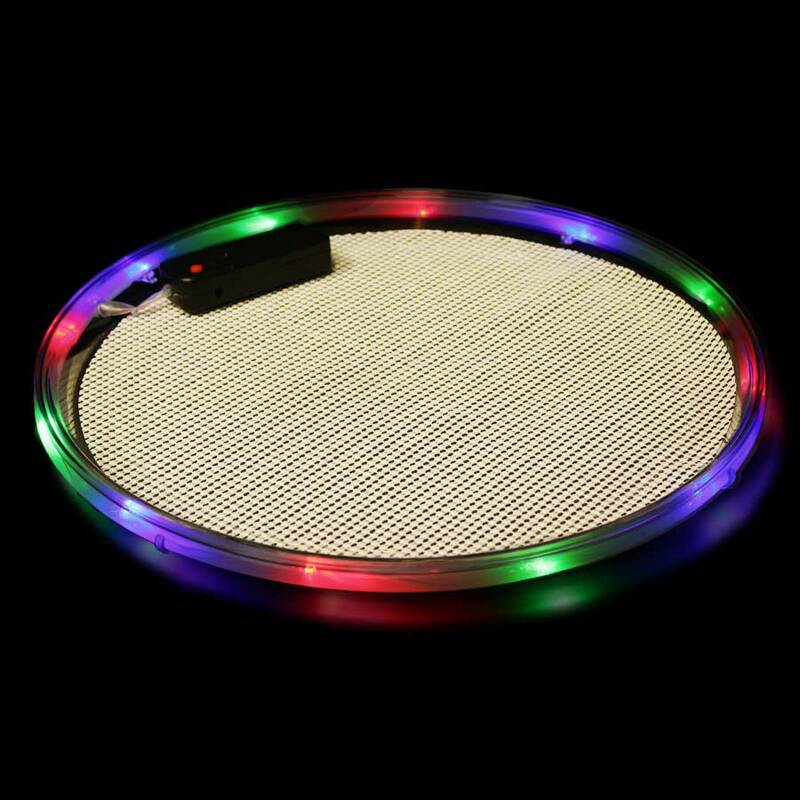 It will be the talk of the party and a must for every party goer! It can be used for a variety of beverages, including iced tea, juices and beer. 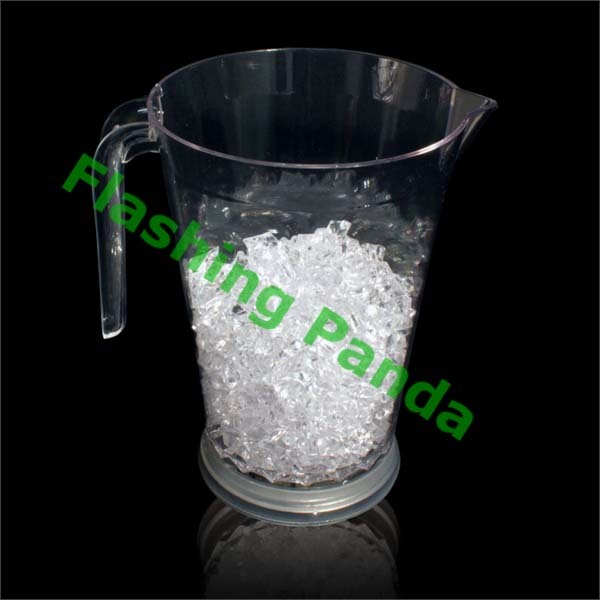 Easy to replace AAA batteries included and pre-installed, and will make this Serving Pitcher last for a long long time. 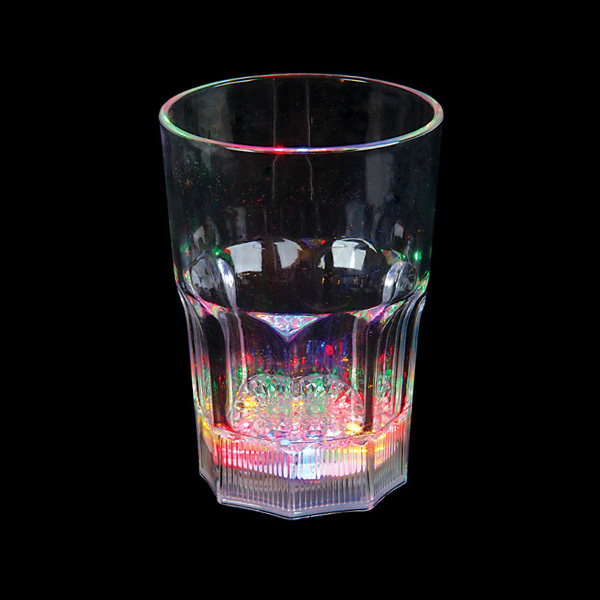 The bottom cap which houses the electronics pops off for safe and easy cleaning of the cup, and making easy to clean. 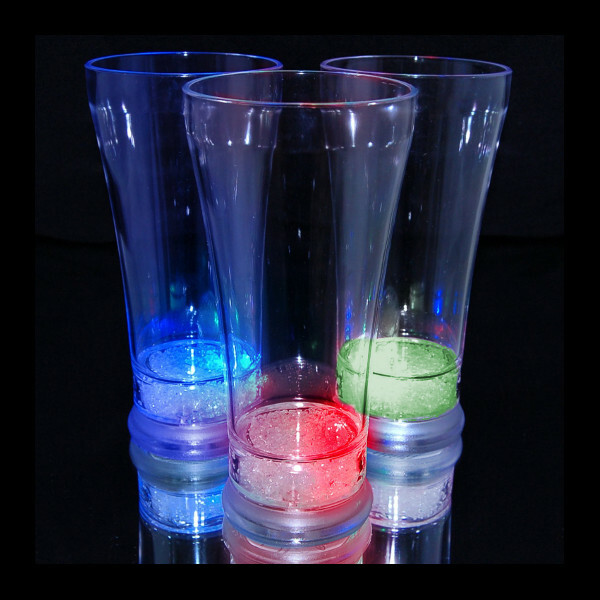 These super-cool LED serving pitchers make great gifts for any occasion or party goer, and are great for that hard-to-shop-for party person. If you're looking for a really cool gift, look no further! 7.5" tall, 7" diameter, Weighs about 11 oz.